Saarthak Leher offer residents the pleasure of residing in a happy and peaceful abode. 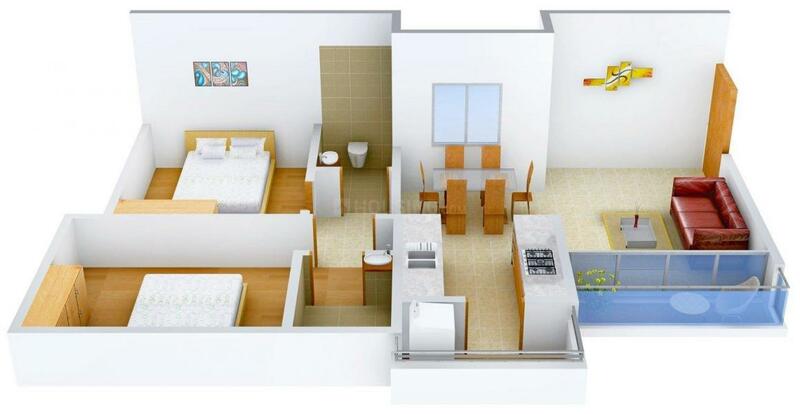 Surrounded with all the basic facilities, this edifice allows you to live your life to the fullest. 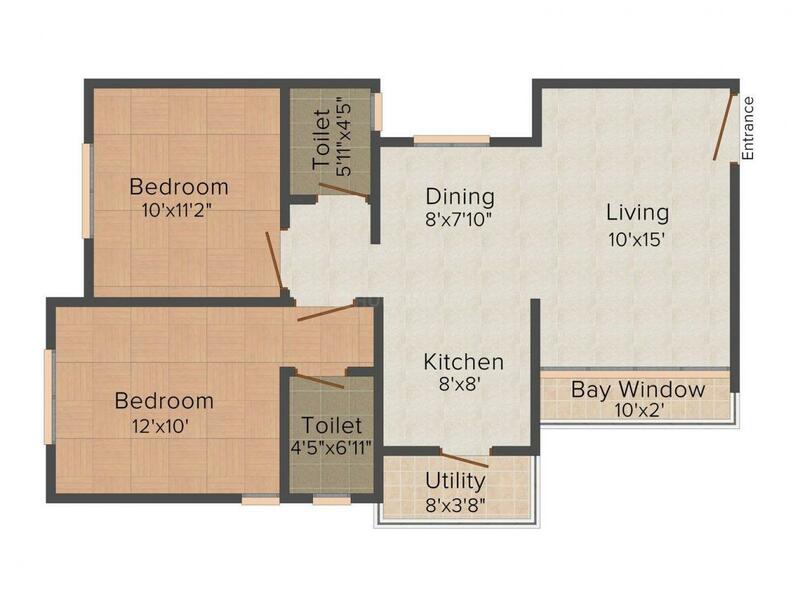 Designed to offer you astonishing features, this housing enclave is a flawless blend of functionality, custom, class and cleverness. Saarthak Leher is set at a major destination, letting the inhabitants enjoy a life of luxury, suitability and amity. Immerse in blimey of this project and experience extreme pleasure and satisfaction at Saarthak Leher. 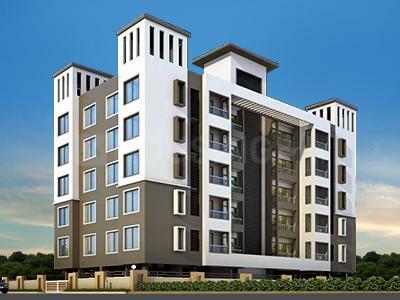 It is an ideal residential residential address who wants to live a lavish lifestyle. Saleable Area : 895.00 sqft. 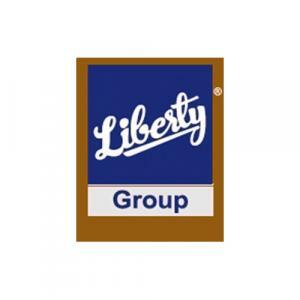 Liberty Group has mastered the technique of construction in Real Estate industry. Ventured into the field of Construction, they completed a number of successful projects. They are mainly into construction of Residential Projects. Till today they have satisfactorily provided a number of dream homes to many happy families. All their projects are mainly constructed at the prime locations so that customers get access to each and every facility in the vicinity. Their passion is to be the best in this industry with a promise to be more innovative in every project they develop. Liberty Group is set to bloom in future by spreading their wings further across the country.